This year we are focusing on building our Interior Wall. The goal is that no matter what external challenge you face, you will be internally prepared. The question is: how do you build interior walls? What character traits and habits can prepare you for the storms you face as a leader? 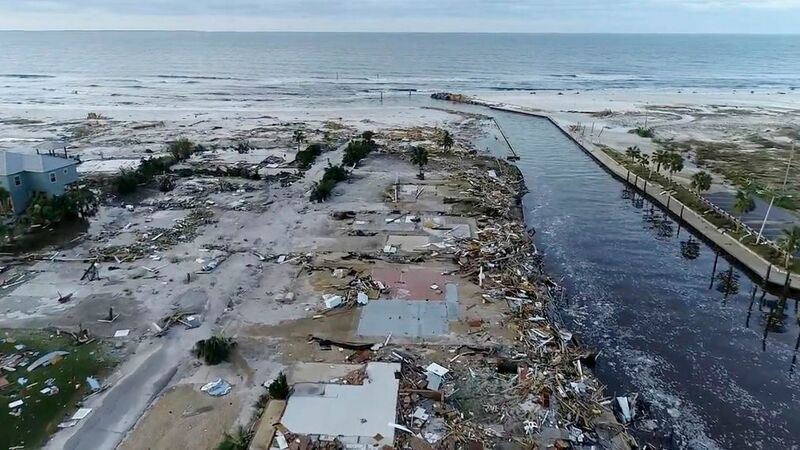 Take this picture of Mexico Beach after Hurricane Michael as a mental image. The surface winds of our culture are picking up for those who follow Jesus. 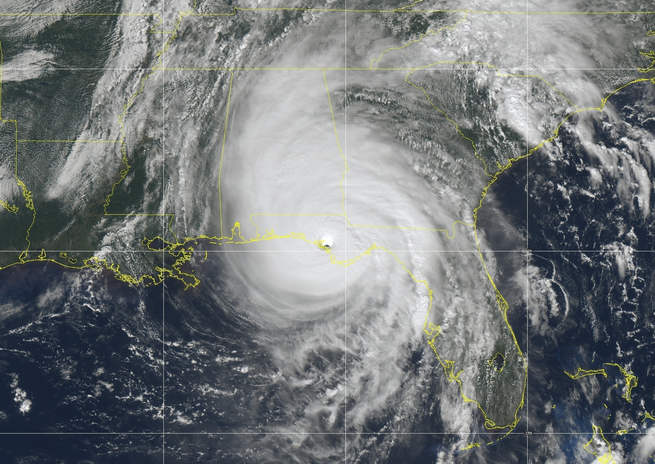 As leader, how are we constructing lives that can remain standing in the hurricane force winds? Our primary reinforcement, our main piling. . .is Worship! Worship is a “KEYSTONE” habit, the habit which unleashes a string of good habits. Definition: The internal treasuring of the true God above all things. (or) The internal hunger & thirst for the true God above all things. “in truth” – We all know it’s possible to treasure or hunger for things other than God. That’s called idolatry. Jesus says in John 8:31 – “If you hold to my teaching, you are really my disciples. 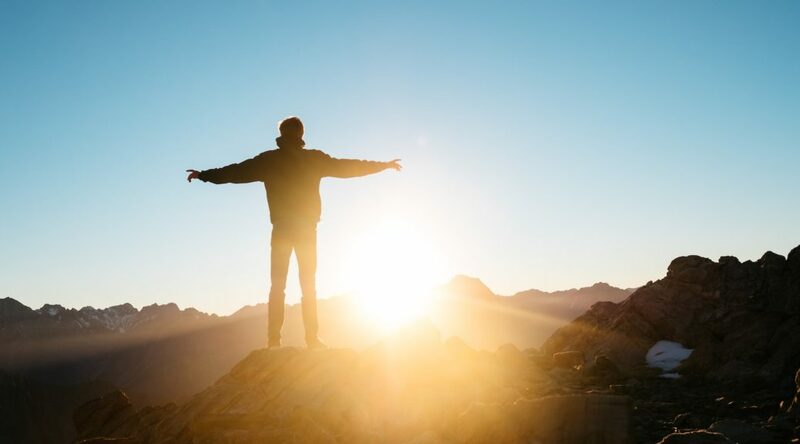 Then you will know the truth, and the truth will set you free.” – Worshipping what is true sets you free. Jesus is trying to set the Woman at Well free. Heed this warning: Matt 15:8 – “These people honor me with their lips, but their hearts are far from me. They worship me in vain…” — It’s possible to say true things about God, but if your heart is not affected, then it’s in vain. Let’s look at Psalm 95: 1-7, a classic Psalm about worship and make some observations. Emotions (Vs. 1-2): Look at all of the emotional activity mentioned in these verses. Sing, Joyful, Thanksgiving, Praise. David was one of the greatest leaders and one of the greatest worshippers of God…so it’s possible to be both. I hope you realize that the same can be true today. Mind (Vs. 3-5): David takes inventory of the truth about God, he rolls them over and over in his mind. The Lord is Great, King above all gods, he formed everything by his hands and everything fits into his hands. He seems to be reminding himself of the Creativity, Power and Authority of God. If you are a Christian and you are dealing with enslaving habits, it’s not enough to say, “Bad Christian, stop it.” And it is not enough to beat yourself up or merely try harder and harder.— The real reason you’re having a problem with an enslaving habit is because you are not tasting God. I’m not talking about believing God or even obeying God, I’m saying tasting — tasting God. Question: Worship involves the Emotions, Mind, & Will – Which one is most difficult for you? Why? Everybody worships. Look at vs. 3, “Above all gods.” You will either worship the one tire God or another god…humans are designed to worship. It is not whether you will worship or not, but what you will worship. Everybody worships. The only choice we get is what to worship. And the compelling reason for choosing some sort of god or spiritual-type thing to worship…is that pretty much anything else you worship will eat you alive. If you worship money and things, if they are where you tap real meaning in life, then you will never have enough … Worship your body and beauty and sexual allure and you will always feel ugly. And when time and age start showing, you will die a million deaths …Worship power, you will end up feeling weak and afraid, and you will need ever more power over others to numb you to your own fear. Worship your intellect, being seen as smart, you will end up feeling stupid, a fraud, always on the verge of being found out. But the insidious thing about these forms of worship is…they’re unconscious. They are default settings. They aren’t freeing, but enslaving. They eat you alive. It’s strangely easy to miss in Psalm 95: “Let us (6x), our God, we are his people” — The reason we easily miss it is because we live in a highly individualized society…we read the Bible through an individual lens…which is completely foreign to the people in the Bible. Worship will cost you something. Sleep, time in front of a screen, or getting something else done. 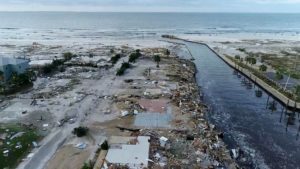 As leaders, if we expect to build a strong house for our souls…a house that can withstand hurricane force winds from the culture, it won’t be without great cost. Worship involves: Emotions, Mind & Will – Which one is most difficult for you? Why? Why is worship the answer to the enslaving power and patterns of sin? Talk about the strength or weakness of your Corporate and Individual worship habits.